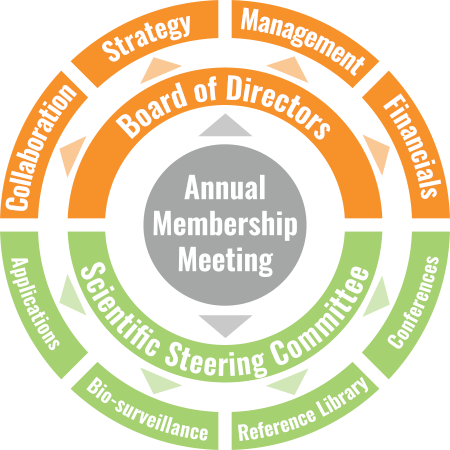 Member nations are networks of researchers and organizations in a country that are engaged in or supporting DNA barcoding as part of iBOL. They are composed of leading researchers and representatives of the key organizations supporting the discovery and protection of national biodiversity. Established in 2008, the Board for iBOL functions in a strategic capacity, reviewing research progress and providing suggestions on how to accelerate it. In addition, a Scientific Steering Committee comprised of one researcher from each participating nation aids in the design and implementation of research activities. Throughout its first five years, iBOL’s Board of Directors was composed of representatives from funding agencies involved in supporting the consortium. To strengthen its connection with the organizations best positioned to enable the research objectives, iBOL’s Board was subsequently restructured, now comprised of senior representatives from major iBOL institutions. iBOL’s Board functions in a strategic capacity, reviewing research progress and providing suggestions on how to accelerate it. 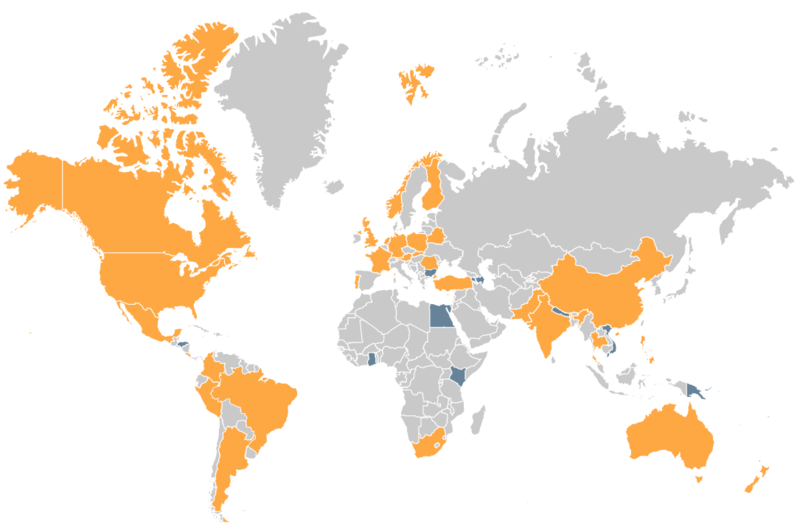 The Scientific Steering Committee (SSC) is comprised of one researcher from each participating member nation. They aid in the design and implementation of research activities including those related to DNA barcoding applications, bio-surveillance, and reference library building. Although the SSC is primarily focused on coordinating research activities, it is also responsible for selecting the location for the biennial International Barcode of Life conference.